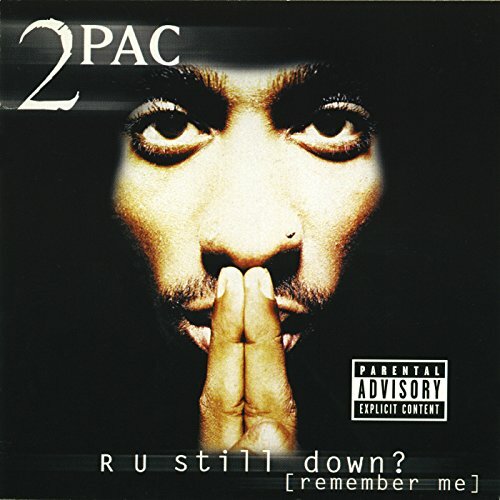 Download "2pac - R U Still Down? (Remember Me)" for FREE!! !